Excited for Architecture & Design Film Festival: D.C. and want to learn more about the architects featured in the films? We put together a handy list of recommended reads from our Museum Shop to get you ready for the festival. Reminder to all Museum Members we’re holding our annual Book Sale, when Museum Members get 25% off any book purchase throughout the entire month of February. Interested in watching Frey: Part I – The Architectural Envoy? Dive into the work and lives of two 20th-century architects, Lina Bo Bardi and Albert Frey, whose shared beliefs anticipated today’s architectural principles of integration among humans, earth, and the built environment. Frey, a pioneer of “desert modernism” in southern California, embraced the landscape and experimented with materials to create elegantly detailed structures. Bo Bardi produced idiosyncratic works that endeavored to merge modern and traditional vocabularies in an architecture conceived as a stage for everyday life. Placing these architects side by side, the authors explore modern architecture through cross-cultural exchanges and unveil meaningful, though little known, architectural dialogues across cultures and continents. Interested in watching Frank Gehry: Building Justice? 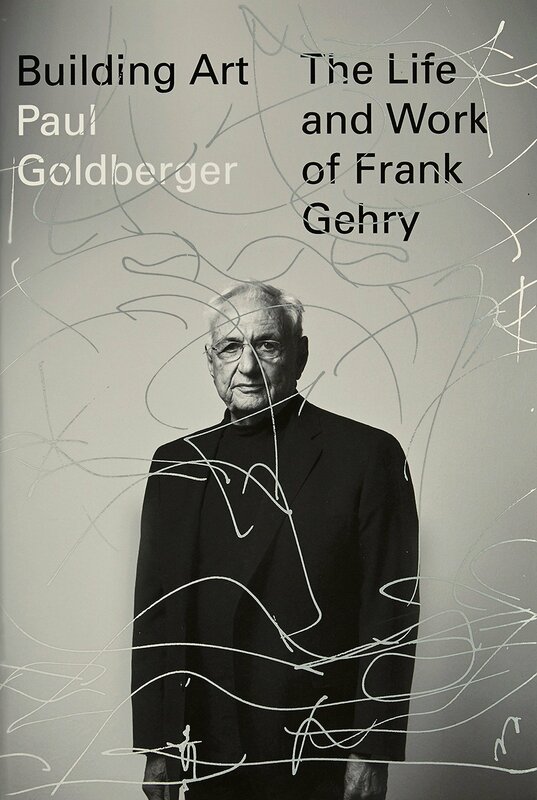 This is an engaging, nuanced exploration of the life and work of Frank Gehry from Pulitzer-Prize winning architectural critic Paul Goldberger. 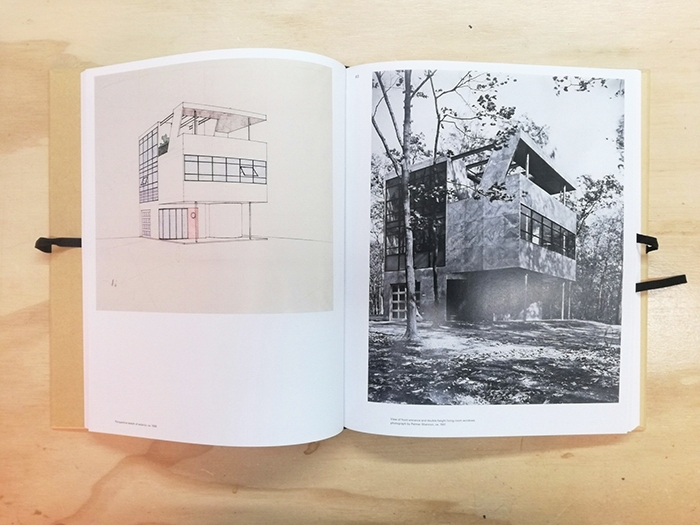 Showing the full range of Gehry’s work, from early houses to the triumphant success of late projects such as the art museum in Paris, the book gives context to Gehry’s early life that led him to a career in architecture and social justice. Susan Burton movingly recounts her own journey through the criminal justice system and her transformation into a life of advocacy. After a childhood of immense pain, poverty, and abuse in Los Angeles, the tragic loss of her son led her into addiction, which in turn led to arrests and incarceration. During the War on Drugs, Burton was arrested and would cycle in and out of prison for more than fifteen years. When, by chance, she finally received treatment, her political awakening began and she became a powerful advocate for “a more humane justice system guided by compassion and dignity.” Her award-winning organization, A New Way of Life, has transformed the lives of more than one thousand formerly incarcerated women and is an international model for a less punitive and more effective approach to rehabilitation and reentry. 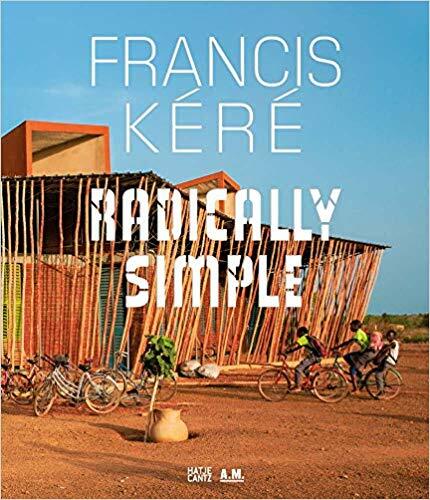 Interested in Francis Kéré: An Architect Between? More than almost any other contemporary architect, Burkina Faso–born Diébédo Francis Kéré stands for the social and cultural possibilities of architecture: the innovative aspect of his work lies in his reliance on local residents. Kéré first made a name for himself in 2008 with his designs for Christoph Schlingensief’s Opera Village Africa, and since then he has received numerous international awards. Film lovers inspired by his low-tech high design solutions to climate change will appreciate a deeper look into the architect who addresses the problems of poverty and climate change.